I purchased an ATS-V a few months ago and was exploring options to assist with performance mods and respective tuning. After diligent searching, I consistently was coming across Tapout Tuning as a leader in safe and optimized tuning for the ATS-V. A major bonus is that it happened to be basically in my back yard! As a result, I had the pleasure of meeting with Scott, the owner. 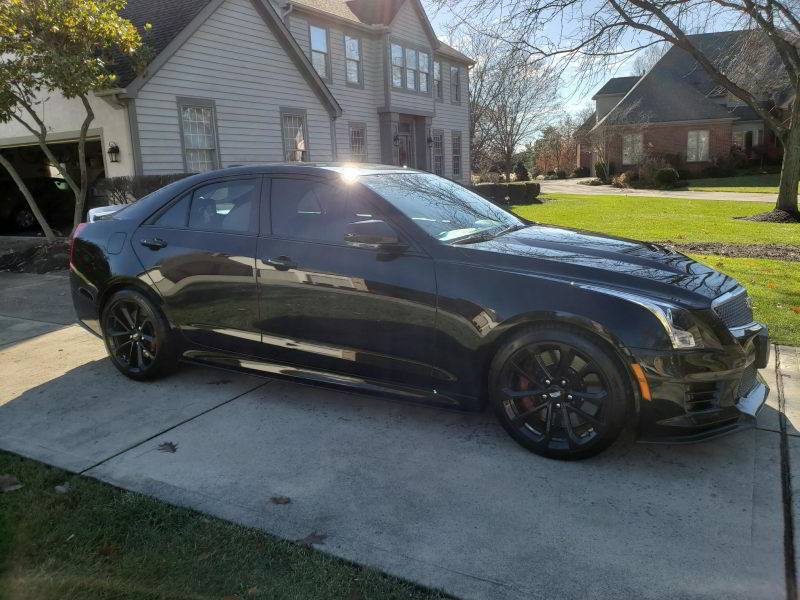 Scott was courteous, professional, and I don’t think there is anything he cannot answer when it comes to the ATS-V, tuning or the LF4 engine. Scott/Tapout was able to help me with removing a bad tune and performance mods from the previous owner and get a great tune laid down once some parts were replaced. The car felt 100x better and was much smoother. They really know how to squeeze as much HP as possible out of a tune and keep the engine safe. The icing on the cake was the customer service. I never asked a silly question (although I did), the response time was impeccable, and there was constant follow-up to ensure that I was satisfied along the way. I couldn’t be happier with my decision!